Please ask our reception team about registering with Platform One Practice. You can register with us if you live within the boundaries of Nottingham City. Please contact us if you require further details. 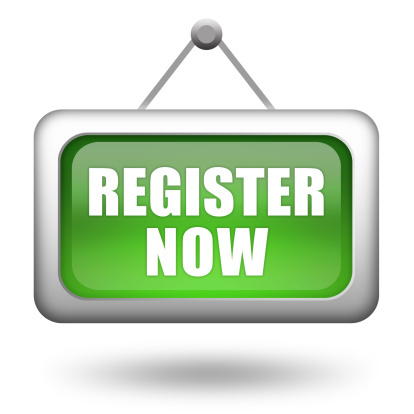 To register, please download the GMS1 registration form available here. In addition, all patients will be asked to complete a new patient questionnaire allowing us to provide medical care to you while your medical records are transferred. Purpose built facilities, within walking distance of the city centre and well served by public transport. Ample parking space and eay access for disabled people. 24 hour access to telephone assessment and medical advice for urgent problems.